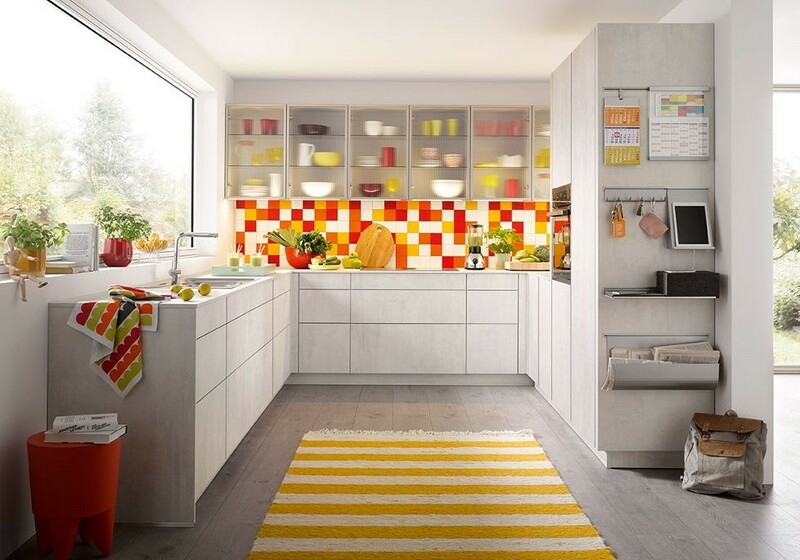 When doing the research for your new kitchen, you’ll probably end up visiting virtually every DIY store and kitchen showroom in the area to see what’s available, looking for inspiration and, of course, checking prices. Cost will be the biggest factor to take into consideration. However, do not assume that going through one of the large discount stores will turn out to be the cheapest option. A quick look at online forums shows a litany of complaints about poor quality workmanship when it comes to fitting. Whilst some people put this down to “getting what you pay for”, the cost of employing a fitter wasn’t necessarily cheap. Other people commented not only on the expense of the quotes they’d been given, but also complained about the sales tactics of the discounters, trying to force people to make on-the-spot decisions in order to take advantage of extra discounts – tactics they did not appreciate. 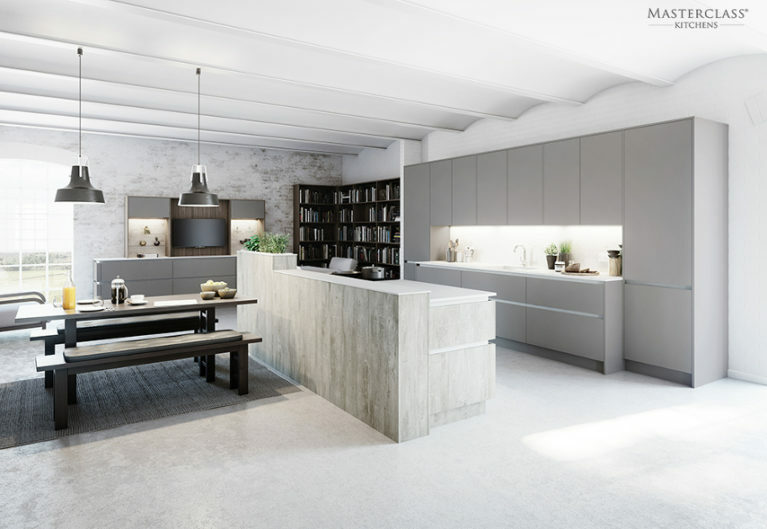 Last year, the largest manufacturer and fitter of kitchens in Britain, Howdens, came in for a lot of criticism in the national news for its ‘smoke and mirror’ practices which ended up in them giving three wildly differing estimates for the same job. Independent kitchen companies are much more likely to stock better quality mid-range kitchens which/that may well cost a bit more now (though you could be pleasantly surprised by the amount), but will last for years and save you on the costs of repairs and replacements further down the line. 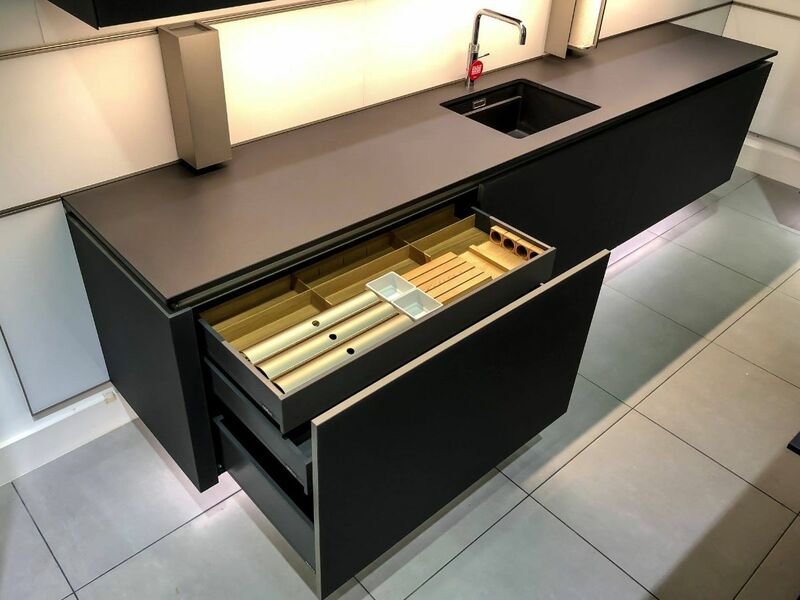 Smaller independent kitchen designers like KDCUK would not be able to survive if we didn’t provide our customers with the best value for money possible. This means stocking high-quality goods and providing excellent workmanship and great customer service. 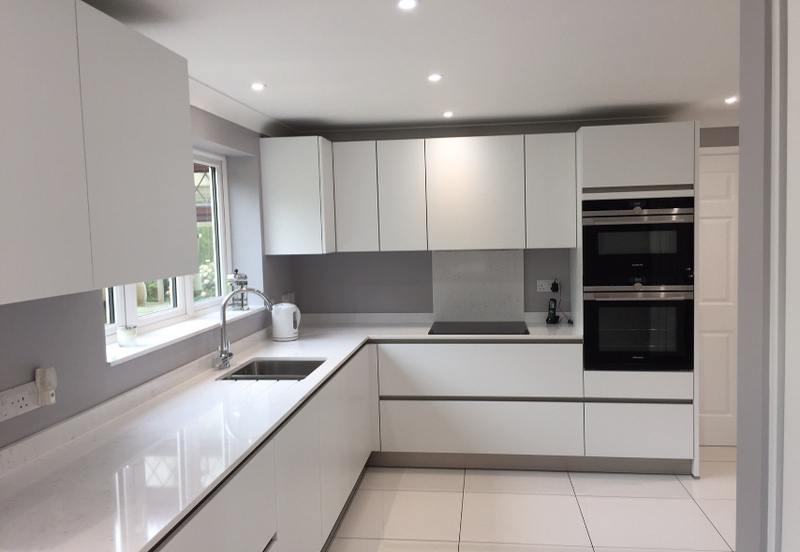 We make our customers happy by sourcing the best quality kitchen ranges at affordable prices and using our own experienced fitters who care about doing a good job. If you are planning a new kitchen design, we would recommend getting at least three quotes from different companies, including us of course! Even if you’re determined to do it as cheaply as possible and are only considering the big discount companies, it won’t hurt to include a quote from an independent company as well. You may well end up with a much better kitchen than you originally thought and for the same, if not cheaper, total cost.